Lancaster Repeater is a Rifle is Red Dead Redemption 2. The Lancaster Repeater is a well-rounded gun that uses a fast lever-action system to load the next cartridge. 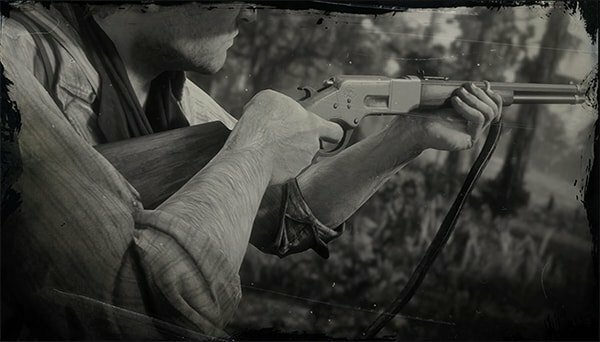 It may have lower damage compated to other repeating rifles, but the quick firing rate and good accuracy give it the advantage. This gun has an ammo capacity of fourteen rounds, and can use regular , high velocity, split point, express and explosive repeater ammo. Will be unlocked in Chapter 2, and can be bought at a Gunsmith for $135.00. Micah&apos;s mission gives you one, annoying as he is. It’s still locked? I’m in chapter 2.